I’m so excited to write my first blog post! I am a first-time mom who’s also a full-time working girl. I am obsessed with taking photos (mostly of my adorable 6-month-old), online shopping and reality TV! I’m from Illinois, attended college in Arizona (Wildcat for Life!) and currently reside in Iowa with my husband, Jason and our daughter, Blaire. 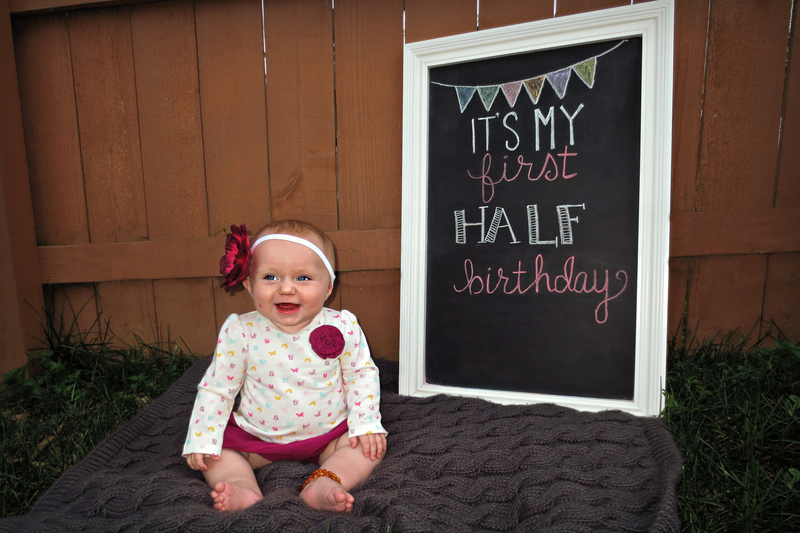 Blaire was born in February and is 6 1/2 months old. My, how time flies! Having your first baby can be quite overwhelming! Let’s be honest. You’ve never done any of this before, so you don’t even know what you need and what you don’t. I spent hours combing through the internet, reading product reviews and baby blogs. Six months in, I already have so many insights as to what has worked for me and what hasn’t. I’m one of those girls who has at least 20 half-used bottles of hair products in her bathroom at one time. I have drawers of nail polish and cabinets of cosmetics. I have multiple closets of things I haven’t worn in years (although due to my recent obsession with Poshmark, they’re finally under control), yet I’m always looking to buy more. I’m basically a hoarder. I’ve been wanting to start up this blog for awhile, but I’ve just felt so busy. I’ve realized I’m never going to be less busy than I am now. I have my degree in Journalism and wrote a blog in college (soooo different from this one! Haha). I believe that you can balance being a mom and still have a career. I’m here to document how I do it. But don’t get me wrong, this blog is for myself. I can’t wait to look back, watch Blaire grow and relive all of the fun we have together!